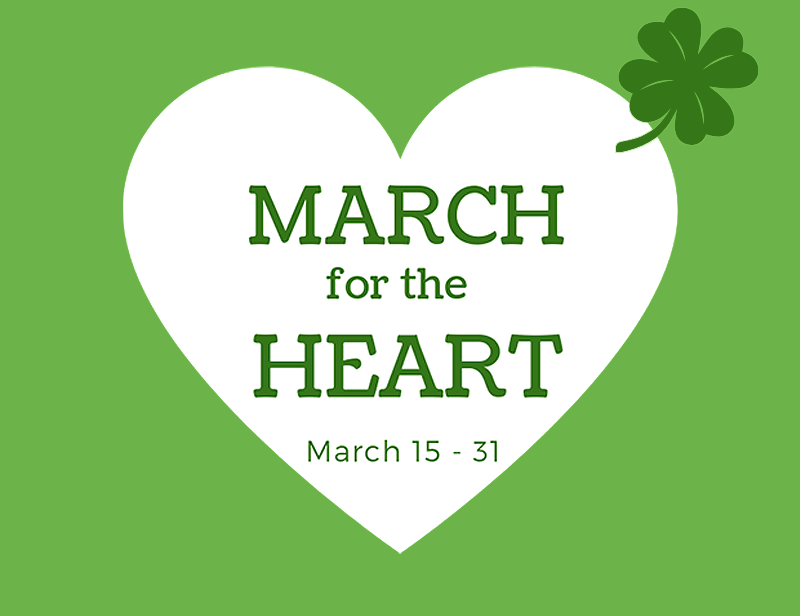 Thank you so much for your support of March for the HEART, our first Alumni Annual Fund Challenge! March for the HEART is now closed. Gifts to the Annual Fund are still gratefully received, however they will not count toward class participation for this specific contest. To give, please click here. Starting and Current participation percentages are listed below, divided by decade. 2019 100% Contributions have been made in each student’s honor.